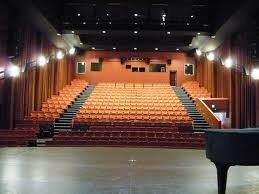 Located right in the heart of Tamworth, the Capitol Theatre is Tamworth’s newest performance venue. Nestled in the heart of the Centrepoint Shopping Complex, on Level 1, the Capitol Theatre shares it foyer and bar with the Forum6 Cinema. Capitol Theatre Tamworth is a proud initiative of Tamworth Regional Council and the venue is managed by Theatre Director, Peter Ross. For your enjoyment a bar is located in the foyer of the Capitol Theatre. Certain beverage items are not permitted in the theatre. At most performances these are not permitted in the theatre during performances. 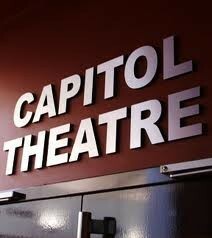 Full wheelchair access to Centrepoint and the Capitol Theatre is available. Patrons requiring wheelchair seats must indicate this to the box office at the time of booking.